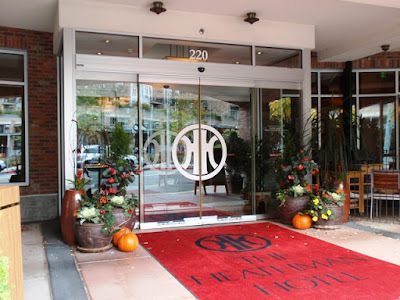 I met a dear friend recently for an Autumn Afternoon Tea at The Heathman in Kirkland, located on the corner of Kirkland Avenue and 3rd Street. While the reservations and service for afternoon tea are handled by The Heathman's Trellis Restaurant, seating is in the warm and spacious hotel lobby. 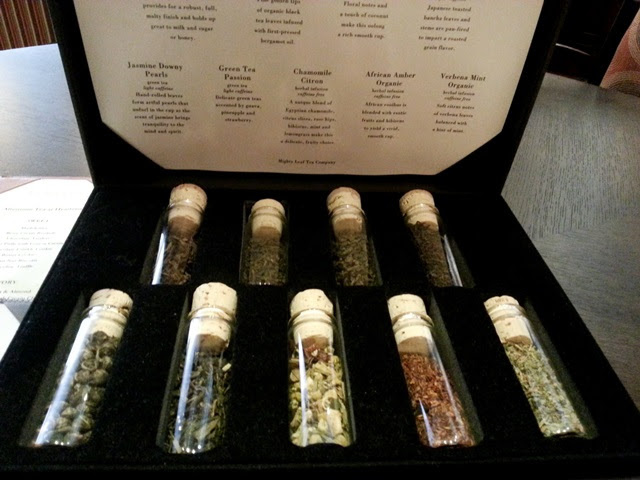 The tea menu is presented with samples of each tea, allowing guests to select an aroma that best suits their tastes. 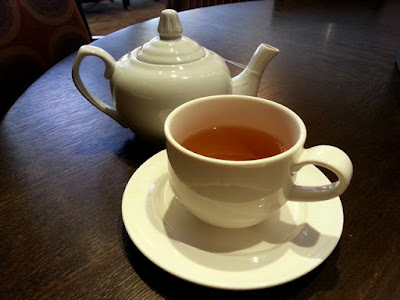 My tea selection was Hojicha with a roasted aroma and flavor that was welcome on this cool Autumn day. Hot water refills are complimentary and I enjoyed three flavorful infusions by the end of our meal. Our afternoon tea set included scones with crème fraîche and jam as well as a diverse and tasty selection of sweets and savories. 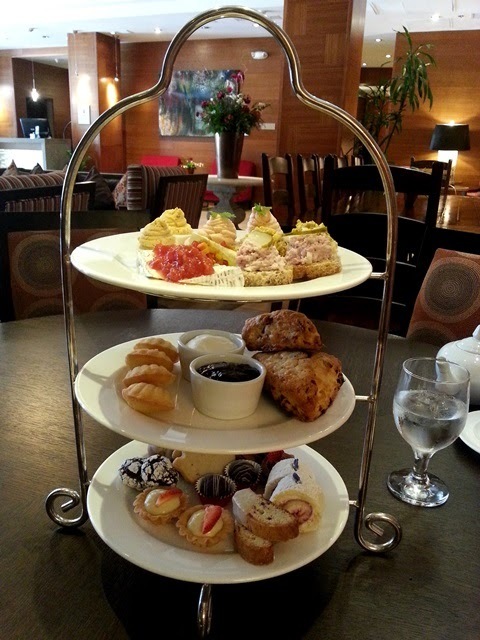 Afternoon Tea is generally available on Saturdays and Sundays, though it has been limited to Sundays since September. 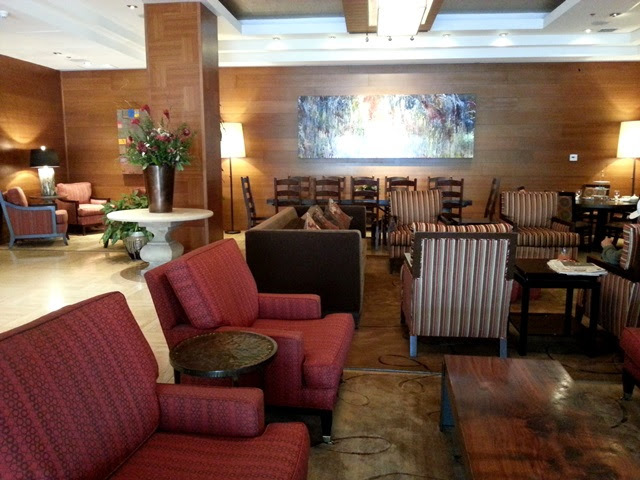 Parking may be a challenge, so consider taking advantage of the valet service or the complimentary pick-up/drop-off service within 5 minutes distance of the hotel.